Local Business Listing is one of the vital aspects of boosting your online presence or in other words, it is a core concept of Internet marketing campaign especially when you are looking to get ranked in the local area. 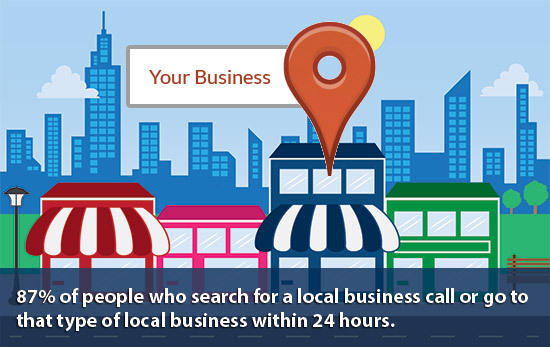 Local Listing generally contains business name, business phone number, business address and other relevant details. There are several sites and directories available on the web that allows you to create a free listing online. 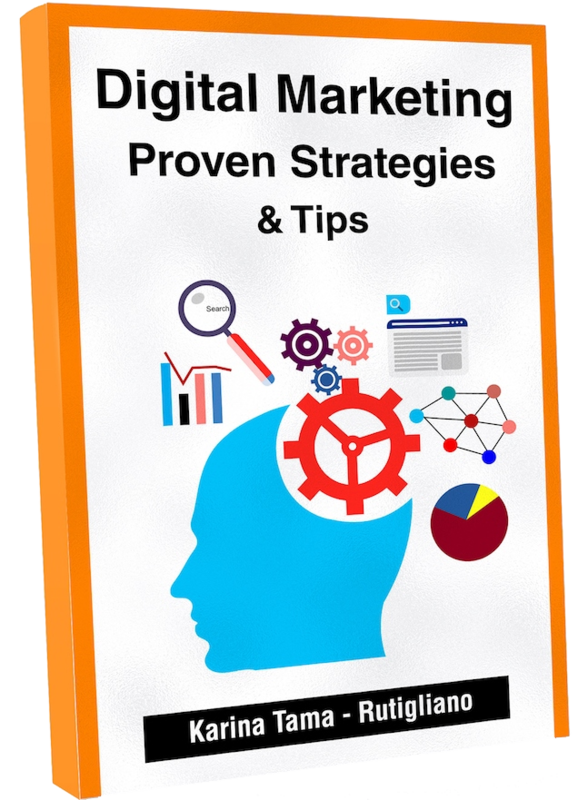 Some of the sites are like Google Local, Yelp and Yellow Pages etc. The main purpose of local business listings is to get your website more visible on major search engines. Every New Listing allows user to check your website and also one of the most important things is that user can review your business and provide you feedback as per your services. Also, You can add your social media links such as Facebook, Twitter, Google+, LinkedIn and YouTube extra while doing local business listings. Make sure you have the correct description of your business. You should make it short and simple and also add all the services you offer. You should have a contact number which you will add to the listing, also sometimes the contact number can be used for verification purposes as well. Complete address should include street name, zip code, City name, State name and Country as well. The complete address you need to provide to make it a great listing. Add your working hours. In this way users come to know that which day you are having off and which day you are working.